Kings Wharf is the major port for large cruise ships in Bermuda. It is also known as the Royal Naval Dockyard. Located at the far western end of Bermuda, there is easy access by bus or ferry to the towns of Hamilton and St George's. We recommend the ferry. 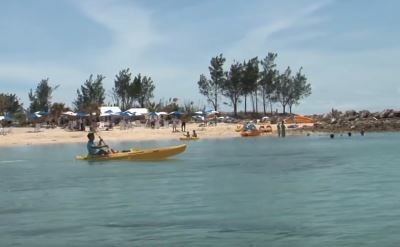 Shuttle buses can take you to the nearby pink sand beaches such as Horseshoe Bay beach. 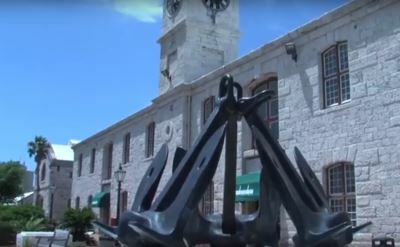 The National Museum of Bermuda, shops, art studios, and restaurants are also located at Kings Wharf. Water sports available include wave runners, sailboats, and deep sea fishing. The dockyard once was a port for the British Navy, so it is a historic place. 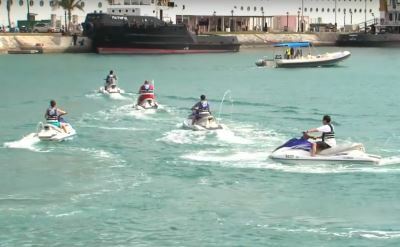 The video below provides a complete introduction to Kings Wharf, the Royal Naval Dockyard, and what there is to do. It is 9 minutes long. 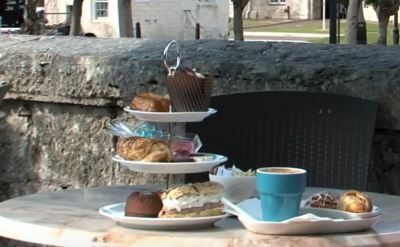 Learn more about a cruise to Bermuda from Charleston, South Carolina.